Rejuvenate and recharge with a getaway to Scenic 30A! 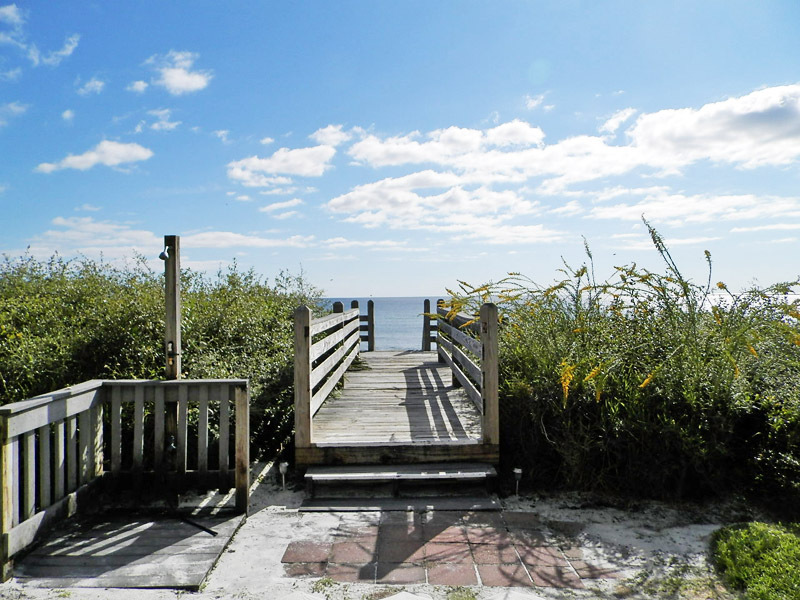 Choose Seamist condo rentals in Seacrest Beach for your stay. Wake up to the sounds of the sea, with the wind blowing through your hair and birds flying overhead. Welcome the day from your private balcony or patio. Our Seamist condos offer open living space to lounge with your loved ones in the privacy of your fully-furnished rental. Each condo rental also comes with private bedrooms and bathrooms, a dining area and a fully-equipped kitchen. 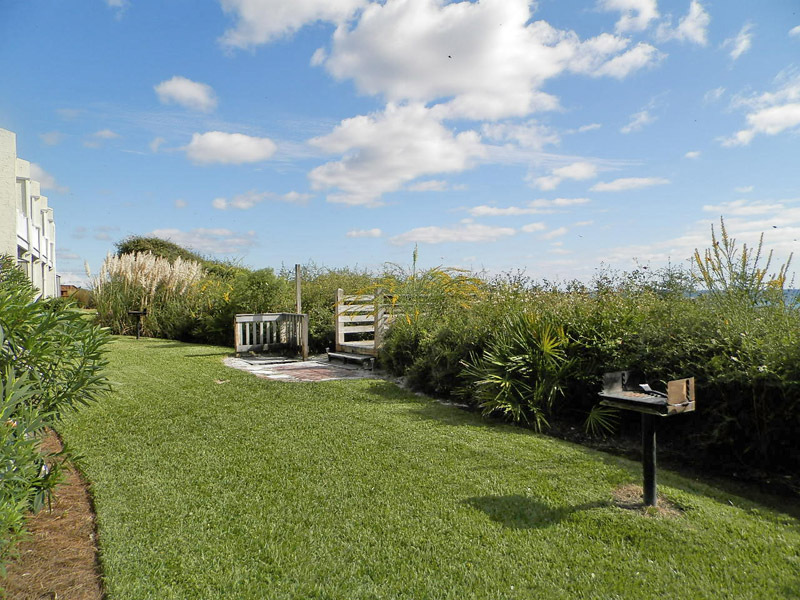 These wonderful amenities help you feel right at home during your vacation along the beaches of Northwest Florida. 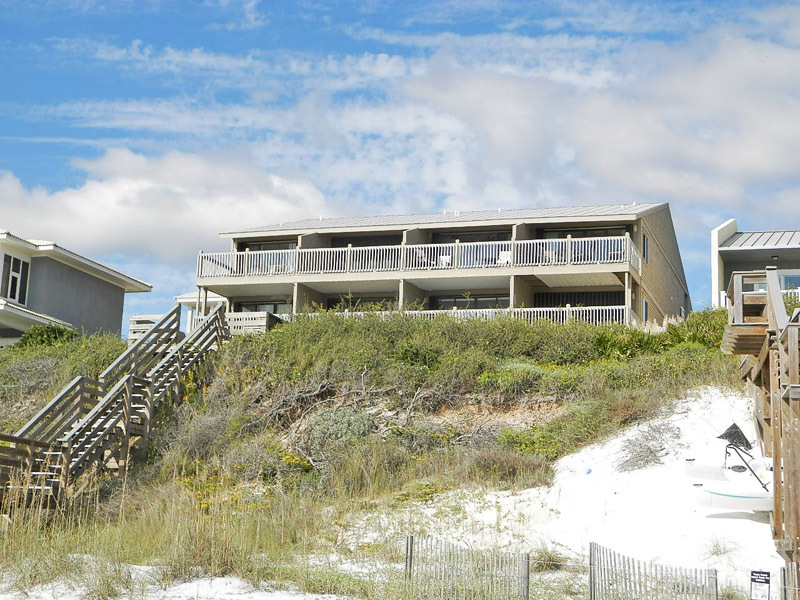 This intimate condominium of only twelve total rentals is the ultimate beach retreat located in the heart of South Walton. The greatest asset at Seamist is its direct, private beach boardwalk, which leads you the soft sand and sparkling emerald waters. The community outdoor shower allows you to immerse yourself in the sand and sea with no guilt about dragging a little back in after your day out. One of South Walton’s most popular activities is to explore Scenic 30A via beach cruiser bike. We invite you to rent from our Southern Perks partners. Here you will find discounts on beach rentals and activities in the local area. Visit some of the incredible restaurants lining the streets of 30A or cook up your fresh catch of the day on the community barbecue grills at Seamist. 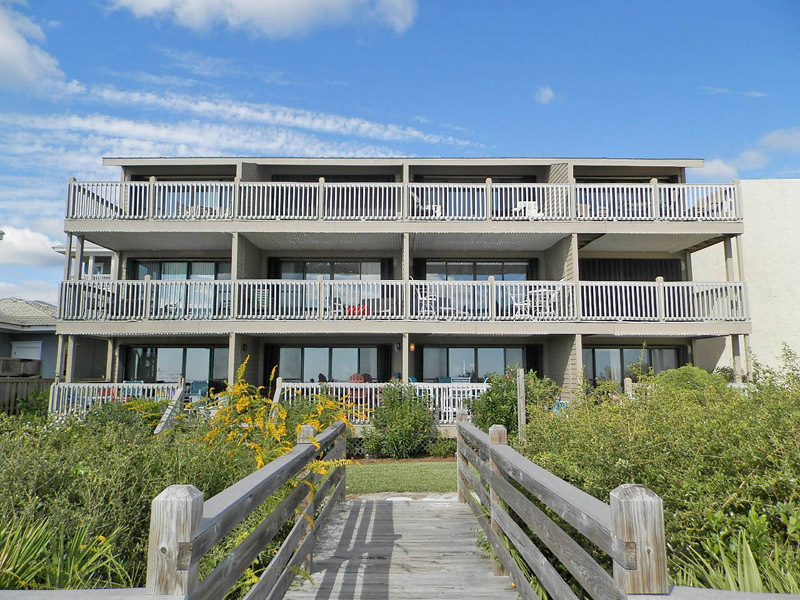 Reserve your stay at Seamist #2 in Seacrest Beach and enjoy a rejuvenating vacation on the beach as well as spacious accommodations for up to six friends and family members.